This subject guide profiles social sciences resources that are available via the Alma Jordan Library (AJL), Campus Libraries, The University of the West Indies (UWI), St. Augustine Campus (STA). This research guide profiles some of the core social sciences resources, print or electronic format, that are available via The Alma Jordan Library (AJL), the University of the West Indies (UWI), St. Augustine Campus (STA), or that are freely-accessible. Please note that the contents and resources (images, links etc.) included in this subject guide have been made available strictly for academic/educational reference/research use (individual/non-commercial). The AJL's collection is organised according to the Library of Congress (LC) classification system. 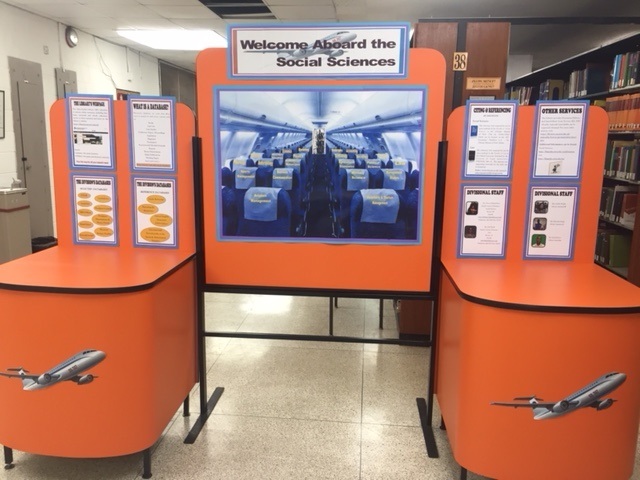 Social Sciences materials, in general, is located on the 4th Floor, Social Sciences Division. The following excerpt from the AJL's Classification Directory (4th Floor, Social Sciences Division) may be of interest. Check out the Selected New Titles listing (Oct.-Nov. 2017) here.